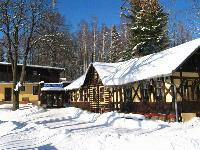 We would like to invite you to the „Vyhlídka“ hotel in Jilemnice. Hotel U Svateho Vavrince (Hotel by St. Lawrence) is conveniently located in the town center of Vrchlabi on the town square opposite of St. Lawrence Church (Kostel sv. Vavrince). 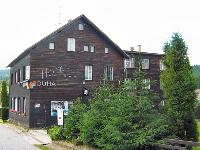 The hotel is distant only 5 minutes walking to the centre of town and 3km to bus station.